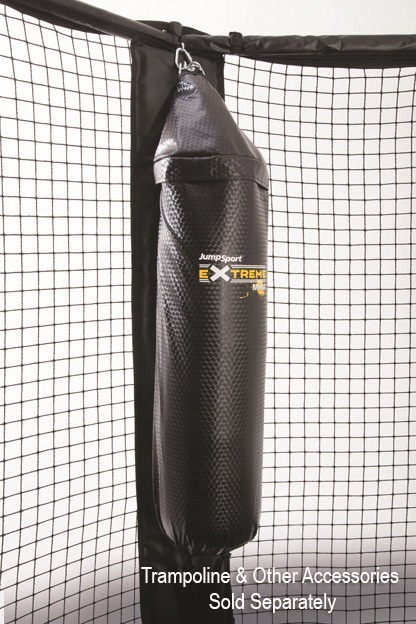 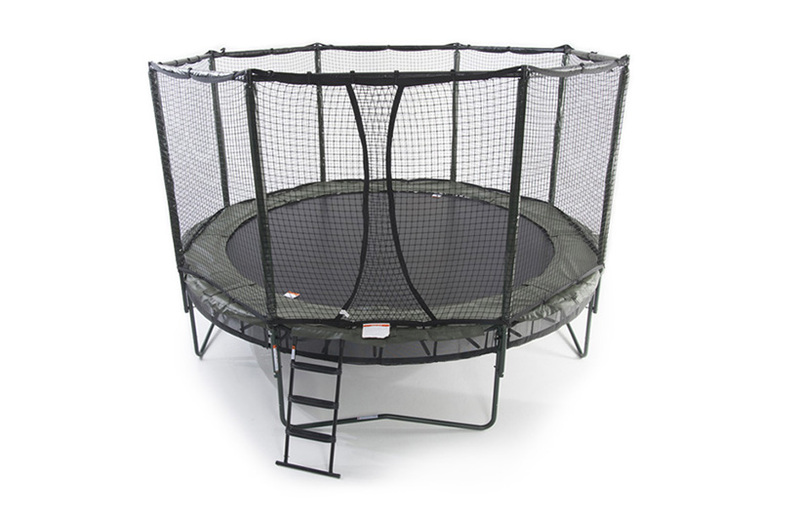 Although both of our DoubleBounce models can be tuned for different age, weight, and skill levels, the addition of the PowerBounce system improves customization and broadens the performance spectrum so that jumpers with a wider range of weights and skill levels can safely enjoy the same set up. 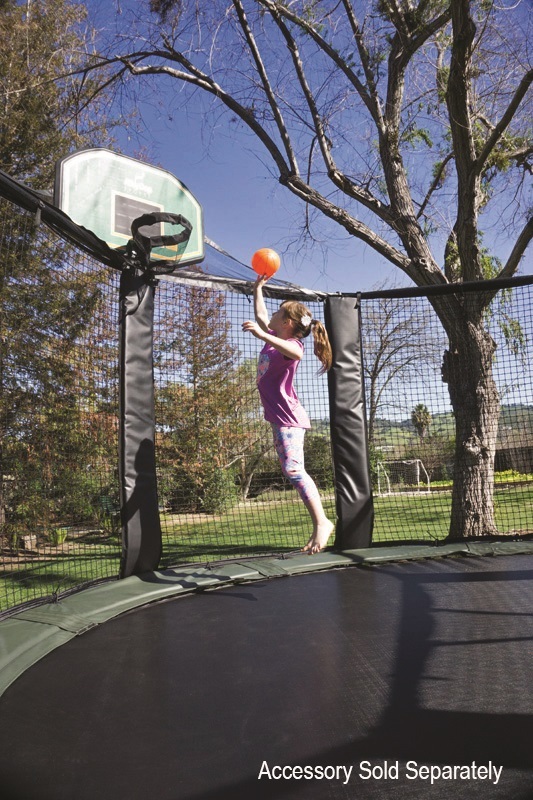 Of course, our DoubleBounce PowerBounce offers nearly twice as many customizable options as our single-bed systems and when it comes to safety, nothing can compare to the Airshock Safety Zone created by our patented double-decker, two-bed system. 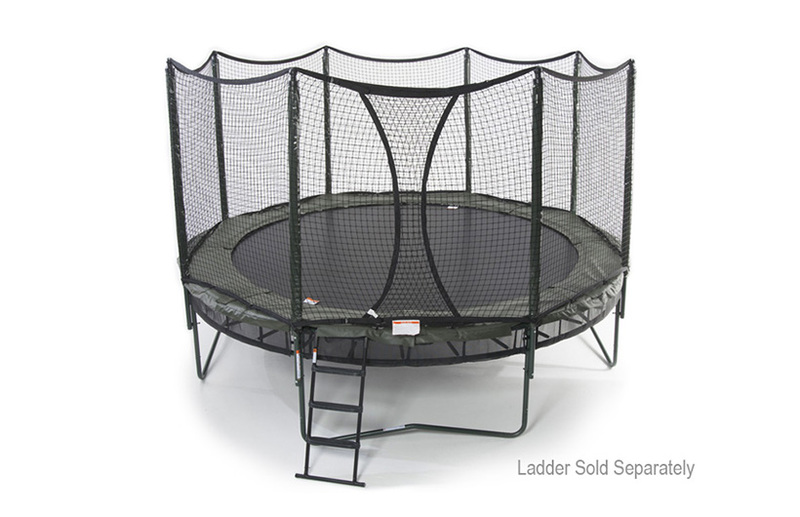 The AlleyOop Sports® line of trampolines combines superior quality throughout with the most advanced safety engineering to create the world’s best backyard trampoline systems. 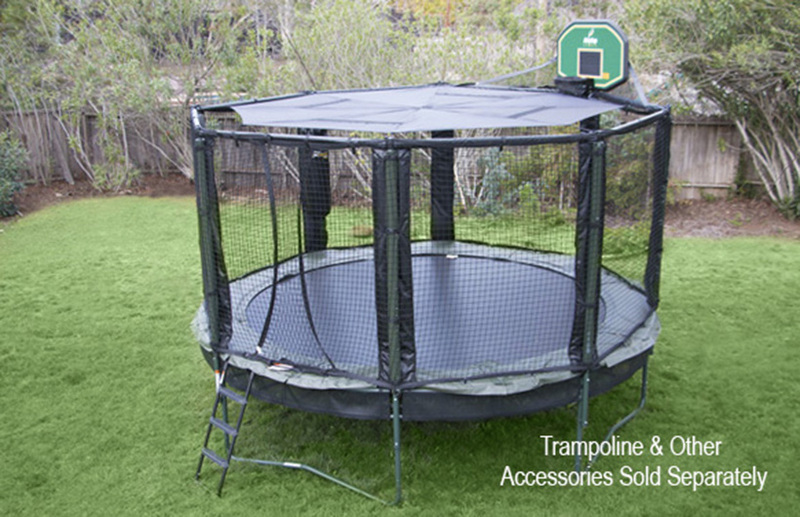 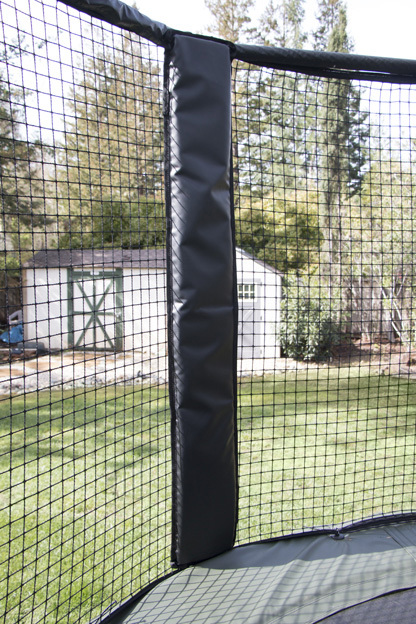 All of our AlleyOop Trampoline Systems come with our strongest safety enclosure, employing our Triple-Fail-Safe™ backup system.